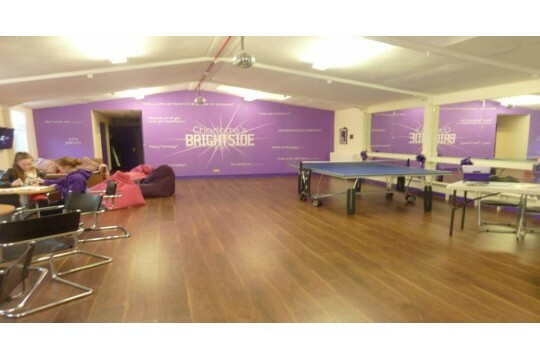 Provide a safe and fun place for young people 8-16yrs to hang out. The charity was founded in memory of Charlotte Churchill, who died tragically in a car accident, the aims of the charity are to advance and relieve the needs of young people through: a) a provision of recreational and leisure activities, provided in an interest of social welfare designed to improve their conditions in life. b) by providing support and activities which develop their skills, capacities and capabilities to enable them to participate in society as mature and responsible individuals. 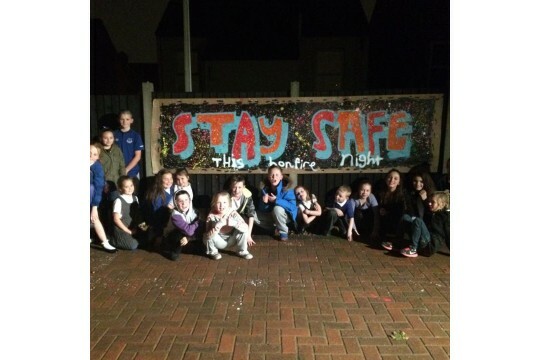 Engage young people within the centre, give them opportunities to gain new experiences, a safe place to 'hang out,' reduce anti social behaviour, offer school holiday activities and work in partnership with local charities and enterprises which will benefit the community. We would welcome volunteers within our area to assist in the running of the centre, we are open Mon-Thurs evening 6pm-8pm term time, and two full days a week in school holidays also to advise and support with events and activities. We are in need of young people from the local area, age 8-16yrs to come up with an share their ideas. Charlotte's Brightside is about young people, for young people and the more input and ideas we receive from young people the more successful we will be.